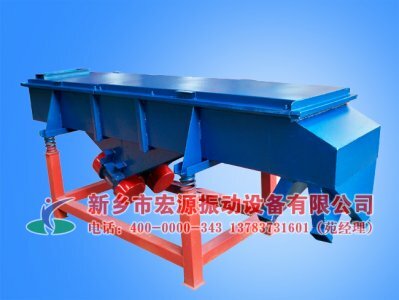 Electromagnetic high frequency vibrating screen is applied in classification work of mill grinding classification process.In appropriate feed concentration, feed particle (200 mesh fraction content) and the demand of granularity and the difference between the feed particle size is less than 30% under the condition of sieving rate is as high as 70% above.Can greatly reduce the cycle load and oversize qualified grain content in the content, improve the processing capacity of mill. 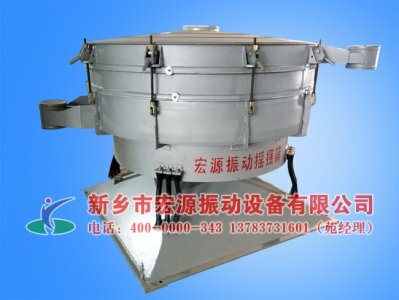 (usually 5-10%) less on the screen.Improve grinding efficiency to reduce the amount of grinding, improve the grade of iron essence pink and yield. 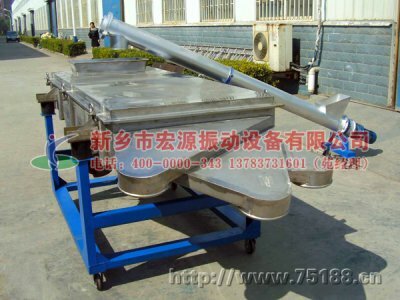 Due to the high screening efficiency, can greatly reduce the cycle load and oversize of qualified grade levels, so as to improve the processing capacity of mill (general 5-10%) can be improved;Strict screening process for undersize material granularity control, can eliminate too coarse particles of the negative impact of the concentrate quality pulp in high frequency under the action of small amplitude oscillations of screen surface, has the effect of density stratified sampling, the high density small particles are easy to fall into the bottom layer and through sieve, thus can obviously improve the quality of the undersize material.At present in large mine concentrator and small and medium-sized concentrator is widely used.Be widely used in metallurgy mineral fine screen classification process for mining industry equipment. 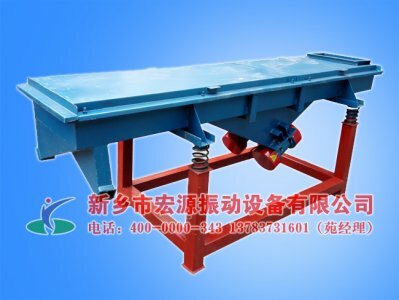 1, high frequency vibrating surface, screen box is immobility.The whole machine by the secondary suspension, dynamic load, can be installed in random. 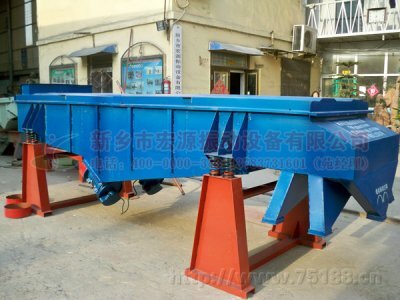 2, Screen surface vibration frequency is 50 hz, the amplitude of 1-2 mm.Vibration intensity of 8 to 10 times the gravitational acceleration is common vibrating screen strength 2-3 times.Screen surface self-cleaning ability, ability to process high screening efficiency. 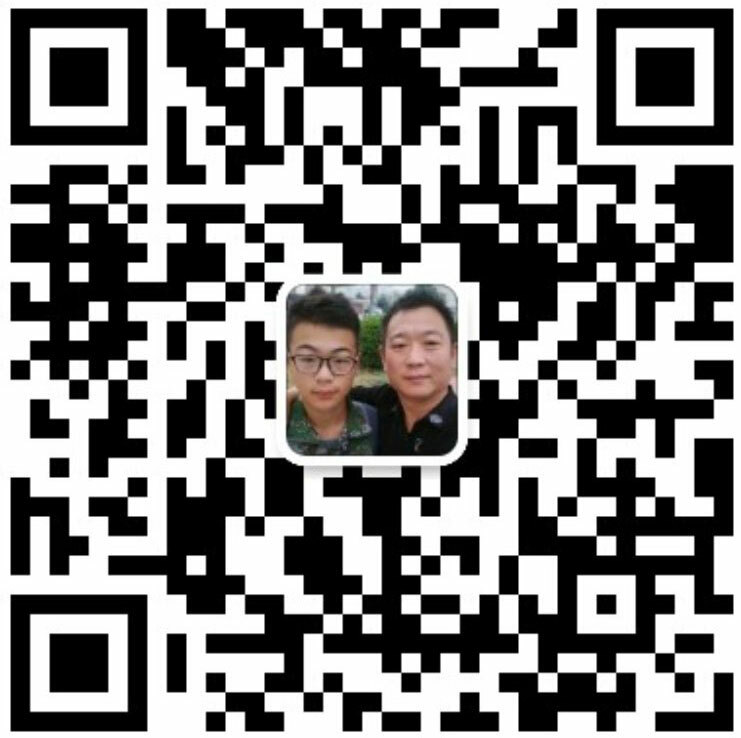 3, There are three layers of different mesh screen surface.The underlying polyurethane trawling for wire rope core, contact with vibration device.Trawling for above two layers of stainless steel wire woven mesh bonding together of complex network, composite layer in contact with the material online, the upper mesh is according to the requirement of screening technology of mesh siz is hie.Screen mesh opening rate is high, long service life.There is a tight link to facilitate installation screen two paragraphs.Into the buffer material sieve plate reduce the material impact on screen, prolong service life. 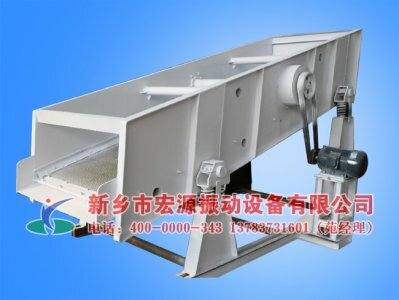 4, high frequency vibrating screen installation angle can be adjusted at any time, have been used different material properties and different screening operation.Mechanical installation Angle range of 25 to 30 degrees. 5, Screen machine vibration parameters adopts single chip microcomputer control adjustment.For each motion parameter can be set in a separate adjustment coefficient of vibration.In addition to the general condition of motion parameter, instantaneous earthquake parameters can be set a brief to clear the screen at any time, keep the screen wall. 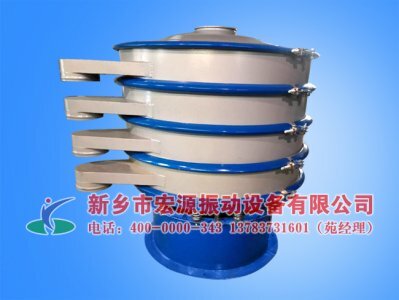 6, Electromagnet vibration system is made of high quality rubber parts connection, long running low consumption.